So being the resident paranormal romance girl, it’s me again reviewing two amazing Young Adult books that I loved. Both books are the first ones in their series, so if you are looking start a new series this summer, I would highly recommend these books! Good news both series are complete, so there is no waiting to finish!! I loved that the setting was in New Orleans. I’ve not been there before, but I’ve always wanted to go, and this book makes me want to more. 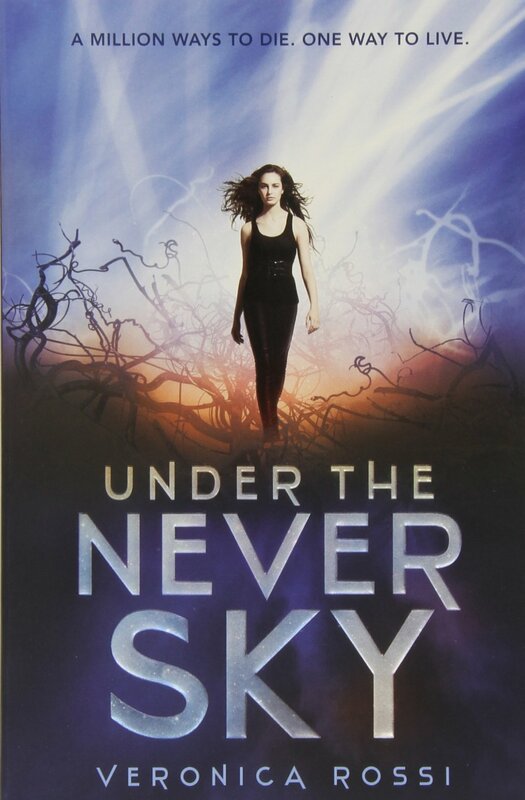 I would describe this book as Ghost Whisperer meets Hush, Hush actually. Maggie has the ability to take messages to dead love ones in her dreams. She is a Messenger. When she moves to New Orleans for her last year of high school, she finds herself in constant danger. Eran is this intriguing man who always seemed to be there at the perfect time to save her life. I certainly didn’t want him to leave, even if I was a bit conflicted by his presence. I liked him being here..anywhere really so long as I was there too. I felt comfortable in his presence as if I had known him my entire life and could say nearly anything that was on my mind. I simply wanted him to be here for a different reason, a reason that didn’t include me being a damsel in distress. A hero, who he evidently saw himself to be, was only a hero if the person being said wasn’t strong enough to save themselves. I was certainly capable of saving myself. There is a special connection between Maggie and Eran that didn’t just start in New Orleans, and I love how the story unfolds for them. There is definite UST, but it’s is not what drives the story. The second characters are also not just window dressing, but they play an important role in the story. Her roommates are funny, unique characters that I feel in love with, just like Maggie did. They really come through for her in the end. Maggie and Eran’s relationship is intriguing to me and I want to keep reading about them for sure. Aria is the daughter of a scientist that lives a very sheltered life in Reverie, where pain and emotions are experienced through illusions, as a matter of protection. Living this way comes with a cost though, that we don’t find out until much later. When her friends accidentally set fire to a pod, she is banished to survive the outside in the Death Shop. Perry wants to be the leader of his tribe, the Tides. He is not the normal YA male hero, but I still liked him. He is described with blonde dreads and very savage looking, and has a special “gift of scent”, that he uses to gage people’s emotions. What I liked most about this book is that there isn’t insta-love, in fact they truly don’t like or trust each other for half the book. It’s not until they work together to find Aria’s mother and Perry’s nephew, that they start to form an emotional bond. The relationship is fairly unique to me, the YA book world. The atmosphere and landscape is so beautifully described and I loved the different POVs. The author is a visual artist and seriously brilliant. She looked up. Thick gray clouds blotted the sky. In the gaps, she saw Aether. Real Aether. The floods ran above the clouds. They were beautiful, like lighting trapped in liquid currents, thin as veils in some places. In others, they gathered in think bright streams. The Aether didn’t look like something that could put an end to the world, yet that had nearly happened during the Unity. For six decades, when the Aether came, it had scorched the earth with constant first, but the real blow to humanity had been is mutative effect, as her mother had explained to her. New diseases had evolved rapidly and thrived. Plagues had wiped out entire populations. Her ancestors had been among the fortunate few who’d taken shelter in the Pods. Aria knew she couldn’t survive in this contaminated world. She hadn’t been designed for it. Death was only a matter of time. The series has been optioned for a movie, so we will see how that turns out, but I wasn’t surprised by that, because this is a very unique dystopian storyline. 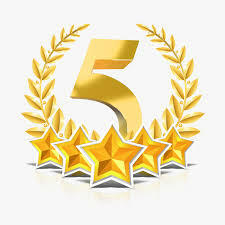 I gave both books 5 amazing stars and put them on my “top shelf fantastic reads” shelf on Goodreads. So my quandary is this. I would love to buy all of the books in both series, so I can keep reading, but it so expensive! Ugh… Anyone else out there feeling the same way about reading book series? Do you find yourself not wanted to start a book series for other reasons? 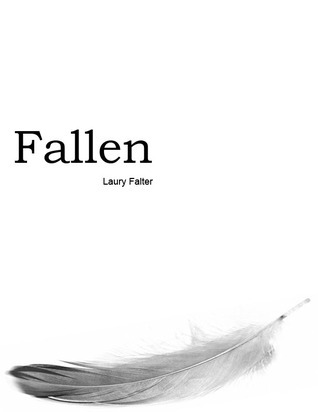 This entry was posted in Angels, Books, Dystopian, Fantasy, Favorite Books, Series, Young Adult and tagged Fallen, Guardian series, Lauren Falter, Under the Never Sky, Veronica Rossi.